Taste the distinguishing flavour of Wagyumafia’s iconic wagyu-washed whiskey’s Wagyu Old Fashioned. Wagyumafia’s first international branch is now open in Oi Kwan Road, Wan Chai, Hong Kong. 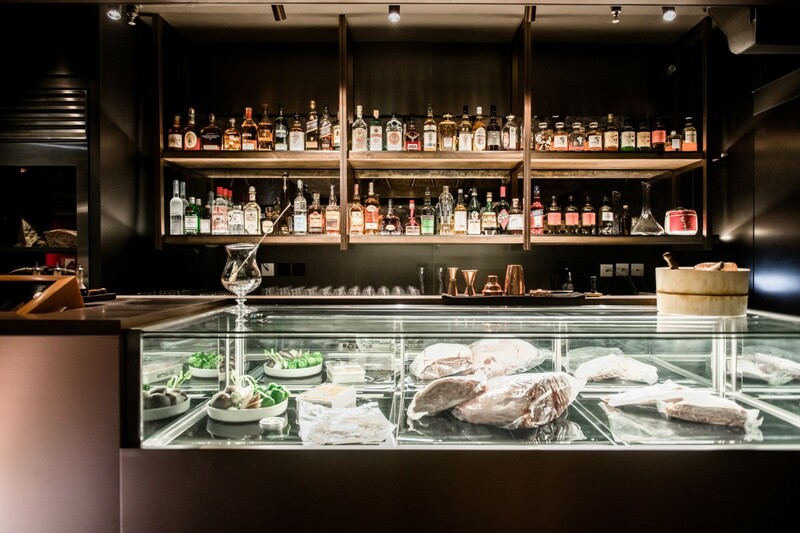 Known best as an exclusive and world-renowned restaurant for providing the best Japanese wagyu and Kobe beef, Wagyumafia now expands by opening its first ever full-service bar in Hong Kong. Donned in the monochromatic interior, the 18-seat restaurant and bar give off an exclusive and immaculate feeling. Wagyumafia’s drinks are guaranteed to stay chill without ice as the method of storing require the lowest temperature possible. Spearheaded by Beverage Director John Nugent, guests can enjoy a variety of cocktail concoctions including the signature Wagyu Old Fashioned. Originated by celebrated bartender Shingo Gokan, the concoction comprised Wagyu fat-washed whiskey, Japanese beet sugar and bitters. The wagyu fat-washed whiskey brings out an indulgent and silky texture while the raw beet sugar gives it richness and subtle chocolate notes. 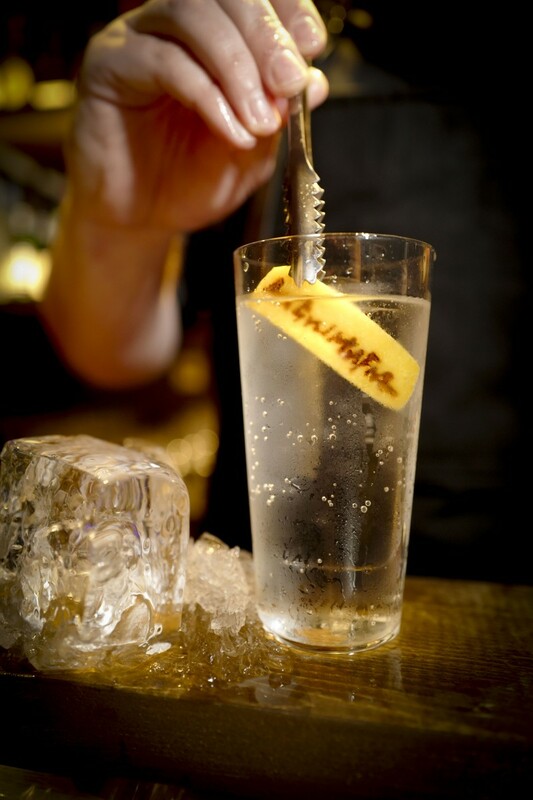 Or opt for a lighter alternative of the iconic drink, a simpler Hisato Highball comprising whiskey and extra carbonated water. All the drinks are guaranteed to stay chilled from start to finish without the use of ice as all ingredients, including the glass, are stored in the lowest temperature possible. Guests who wants to enjoy the bar with their friends to liven up the night can get the special package that accommodates up to four guests. 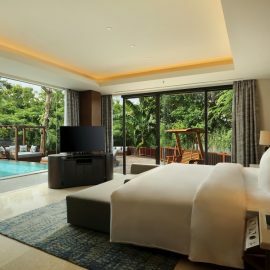 Signature cocktails and a selection of wagyu snacks such as Gyoza or Spring Rolls are included in the package. 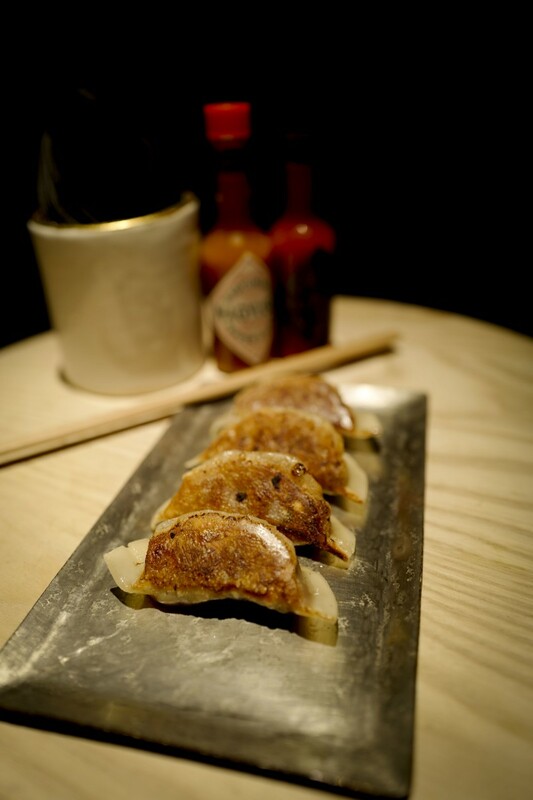 The delectable gyoza is specially prepared to accompany your drinks through the night. Tasting the exceptional Wagyu Old Fashioned or Hisato Highball while eating delectable snacks and enjoying an intimate night out with friends is the perfect way to end the night. To experience the intimate bar experience, members are recommended to make an advanced reservation. For more information or reservation, please kindly contact +85228120500 or visit www.exploretock.com/wagyumafia-hk.